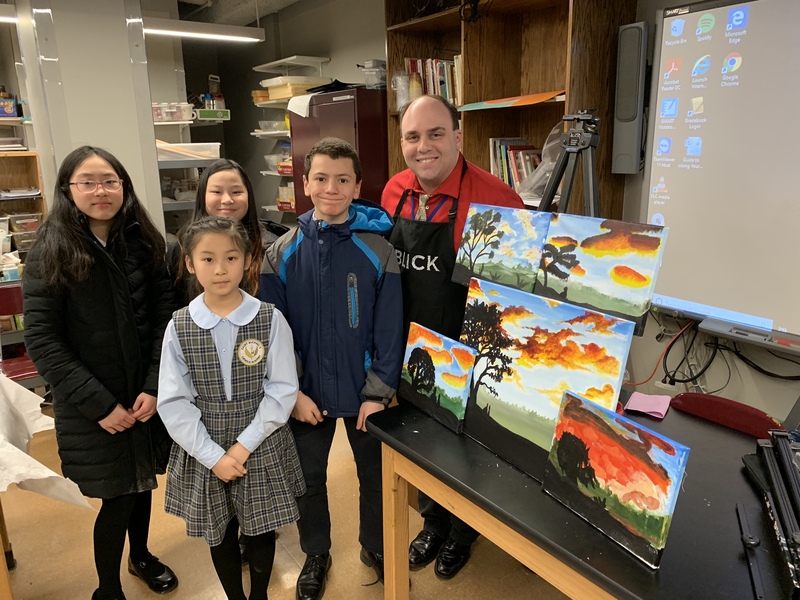 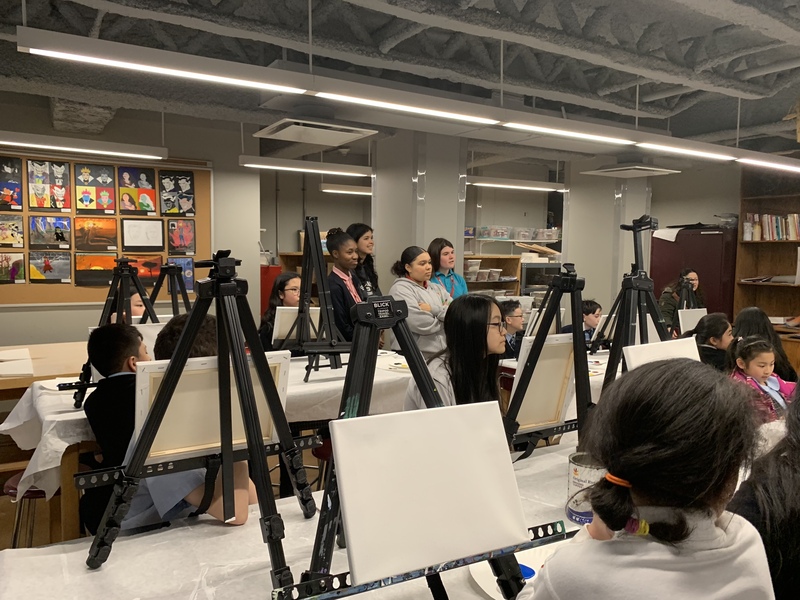 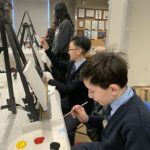 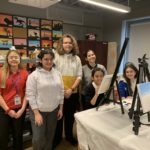 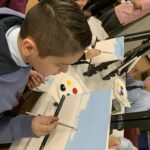 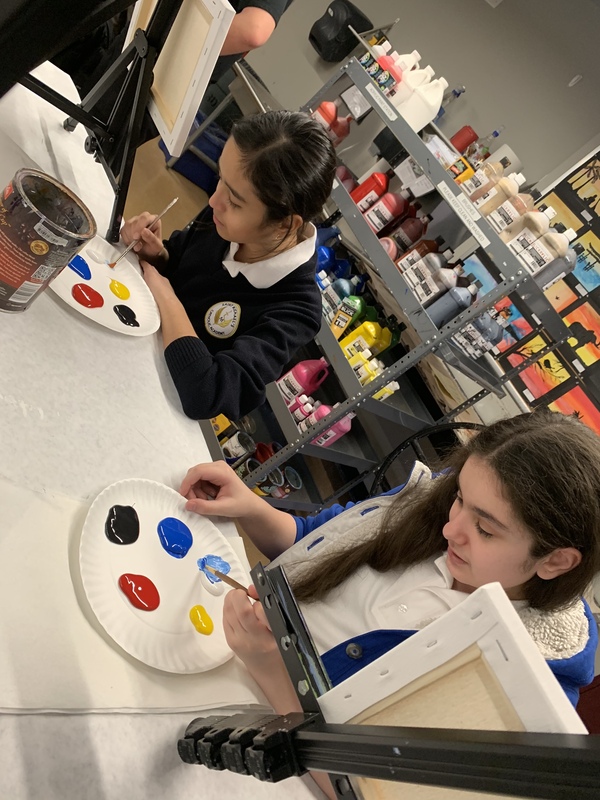 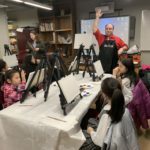 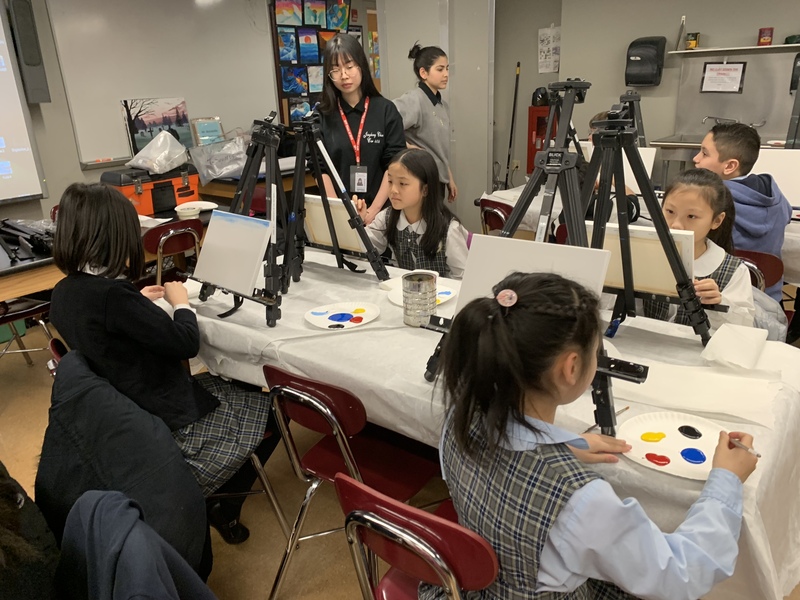 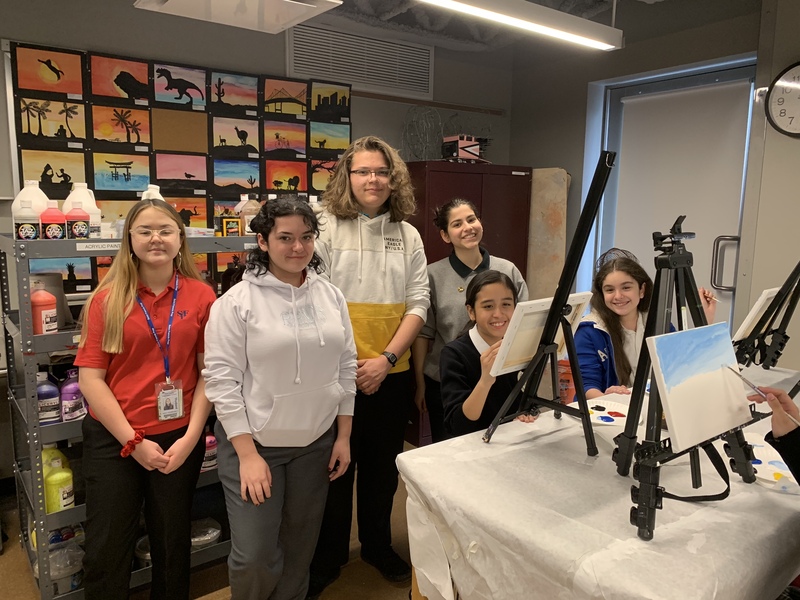 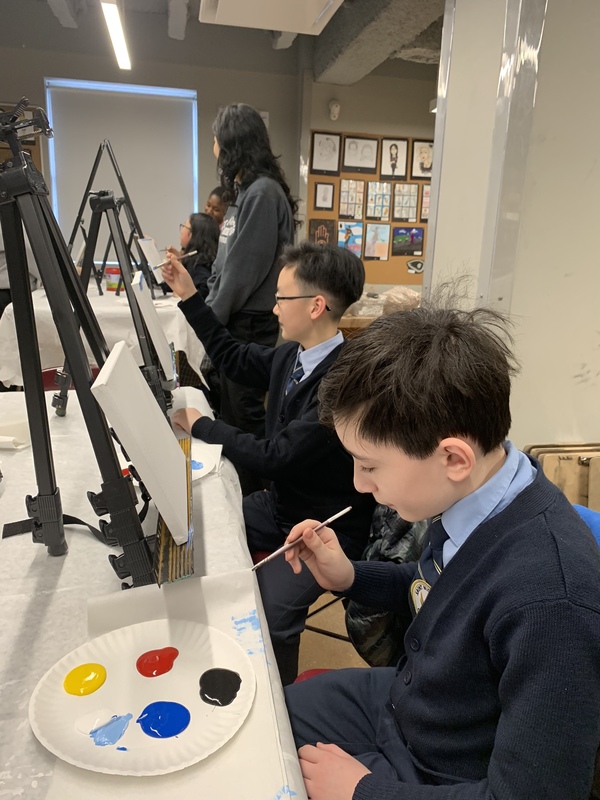 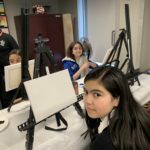 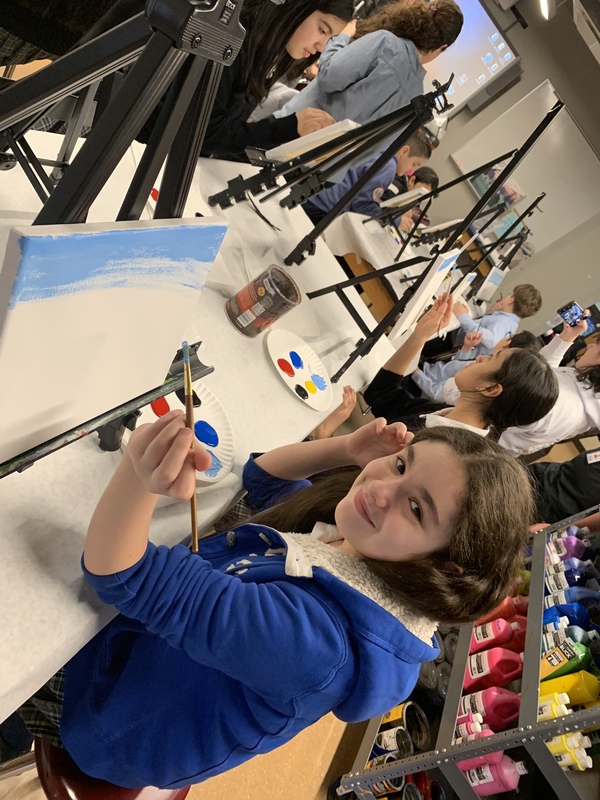 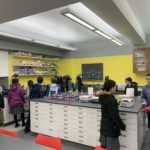 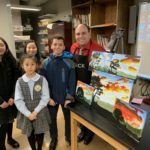 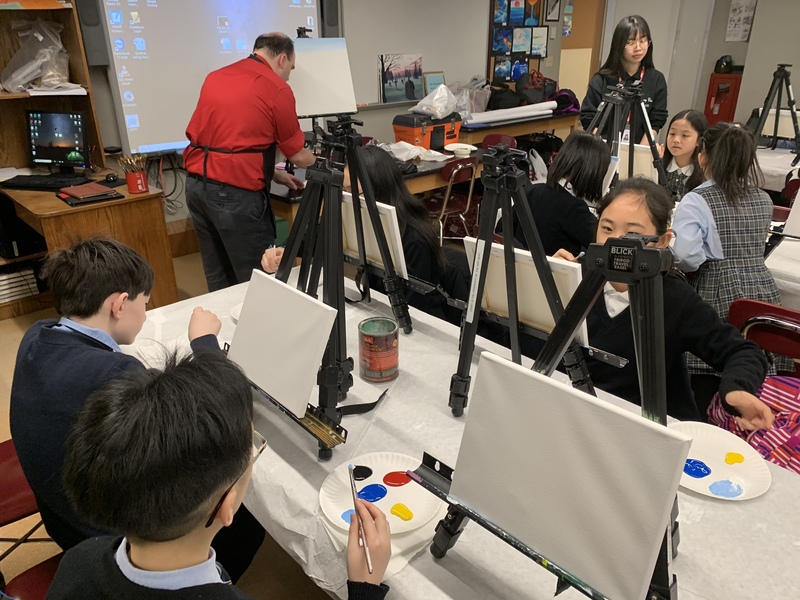 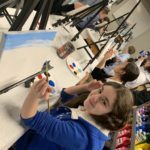 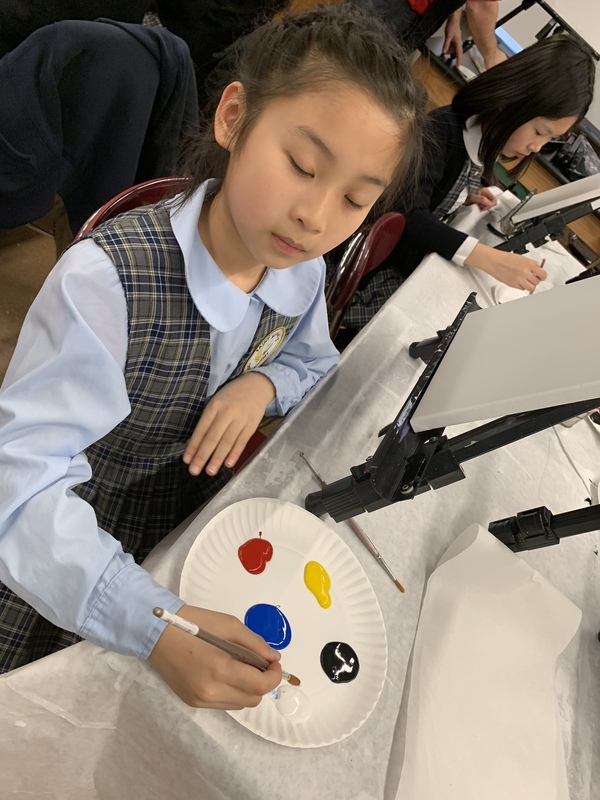 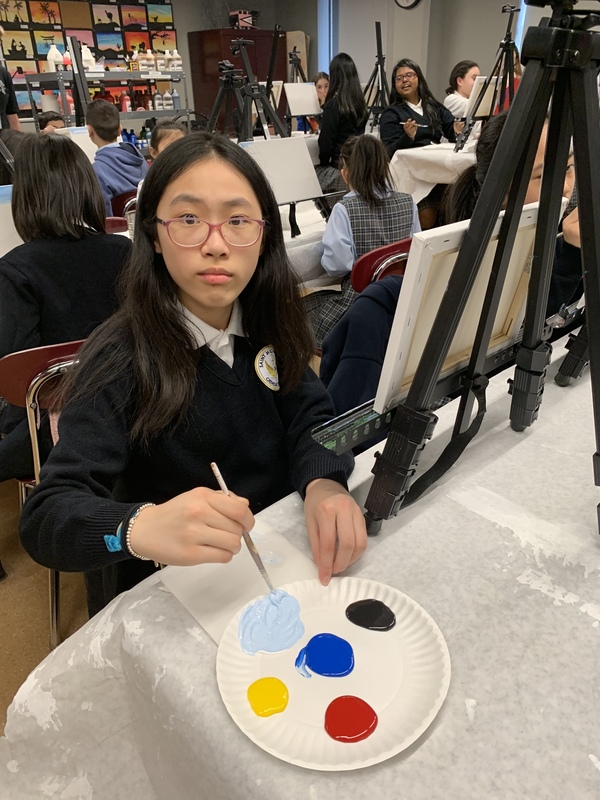 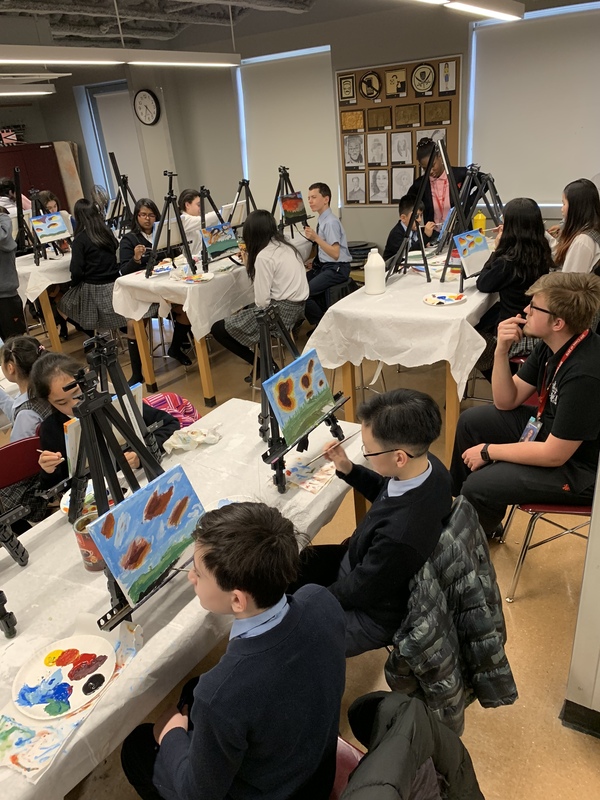 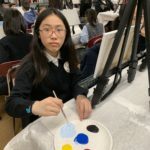 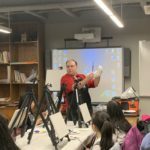 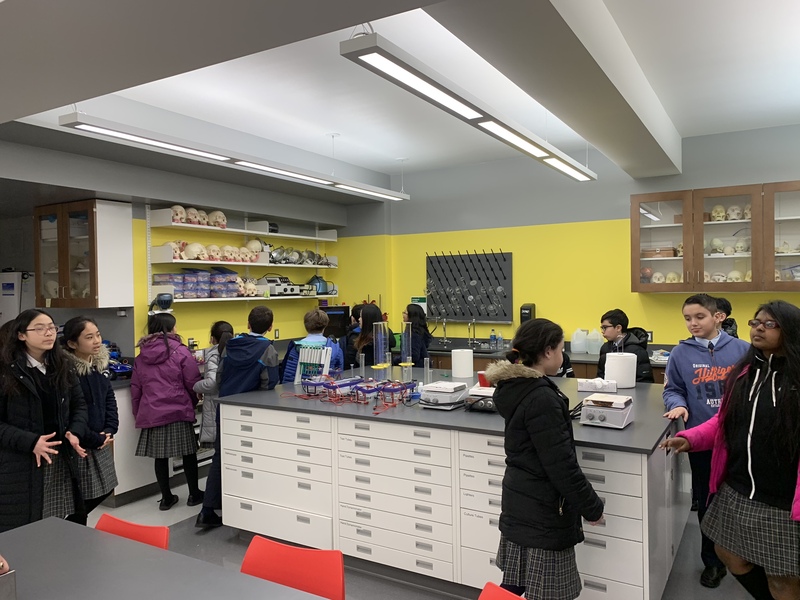 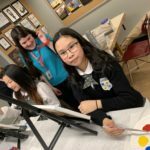 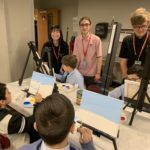 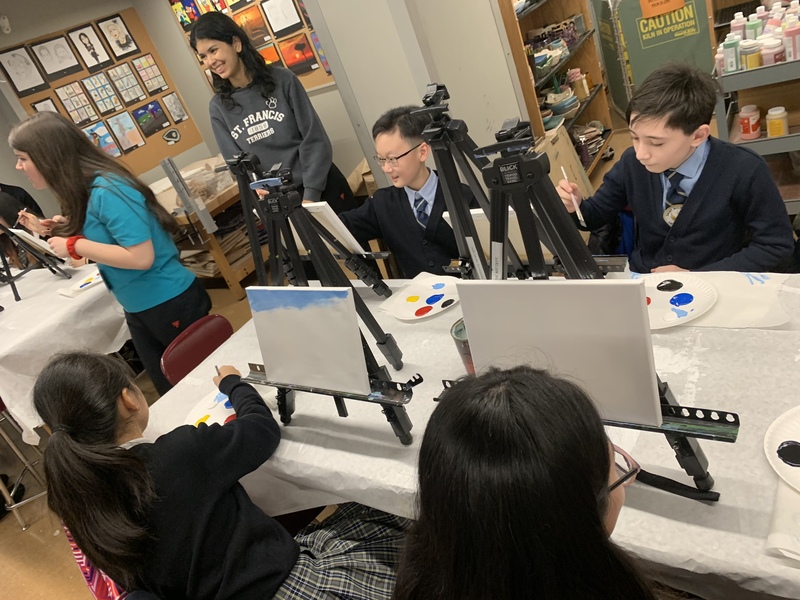 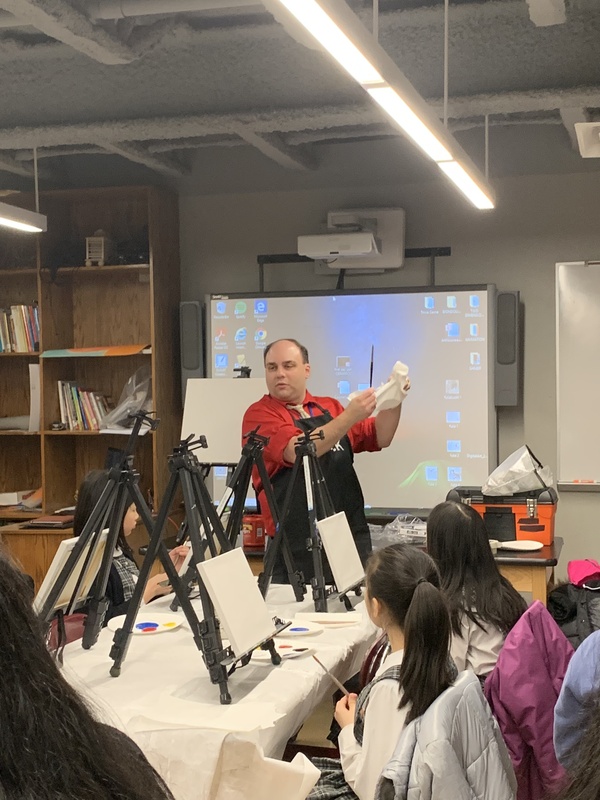 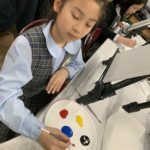 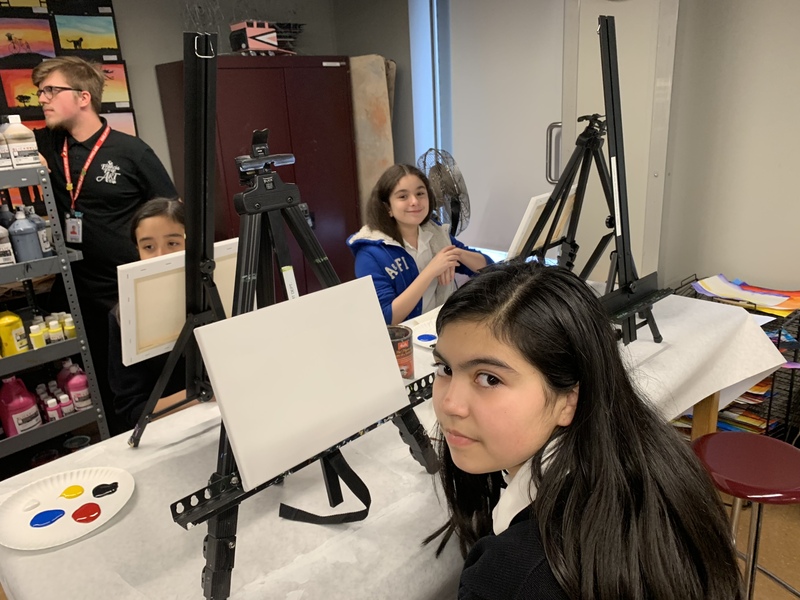 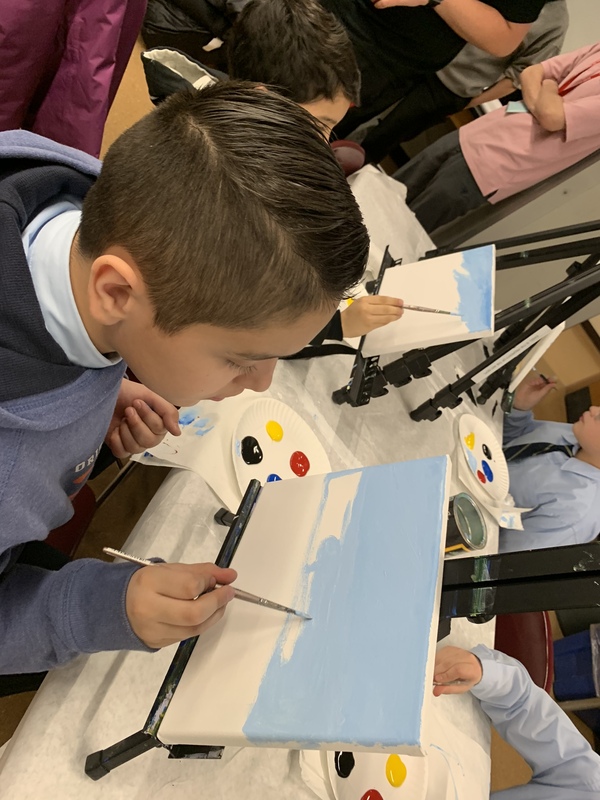 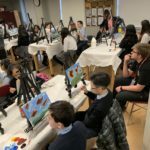 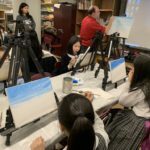 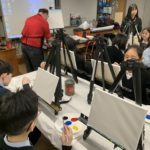 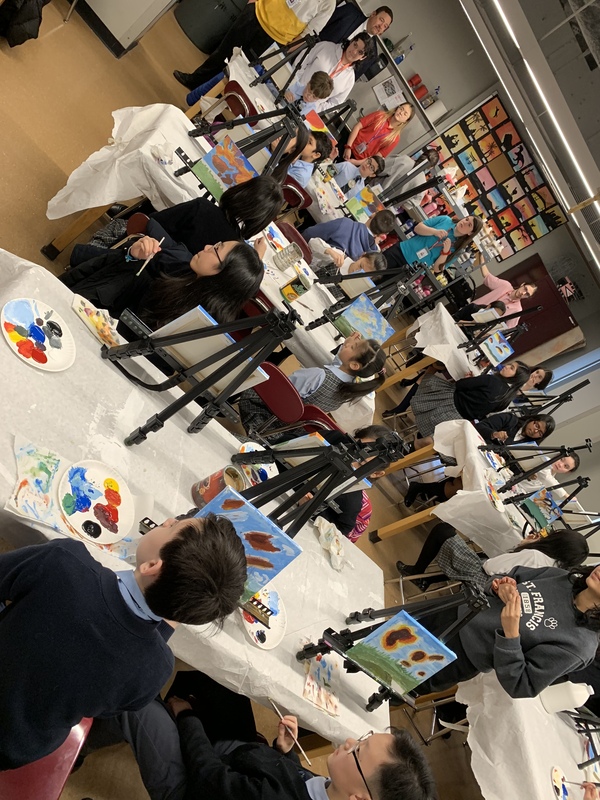 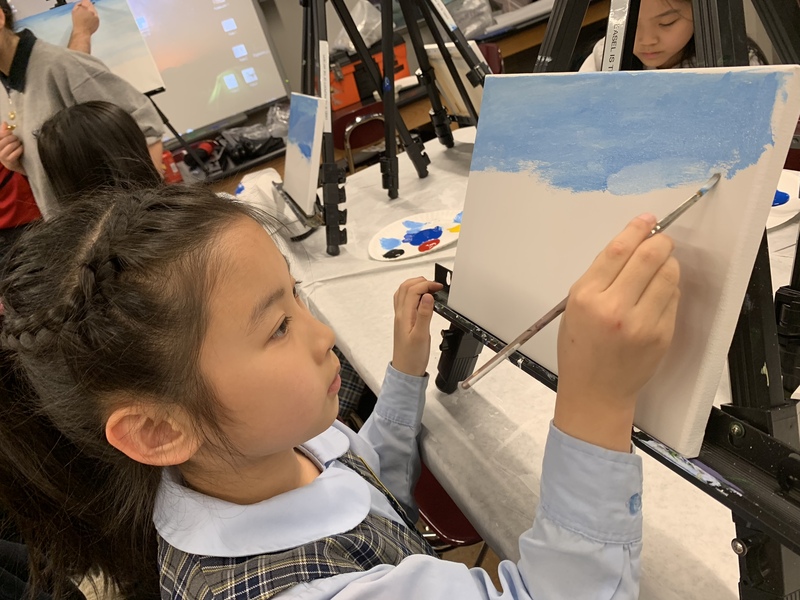 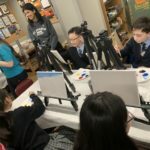 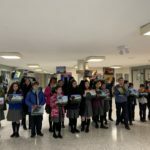 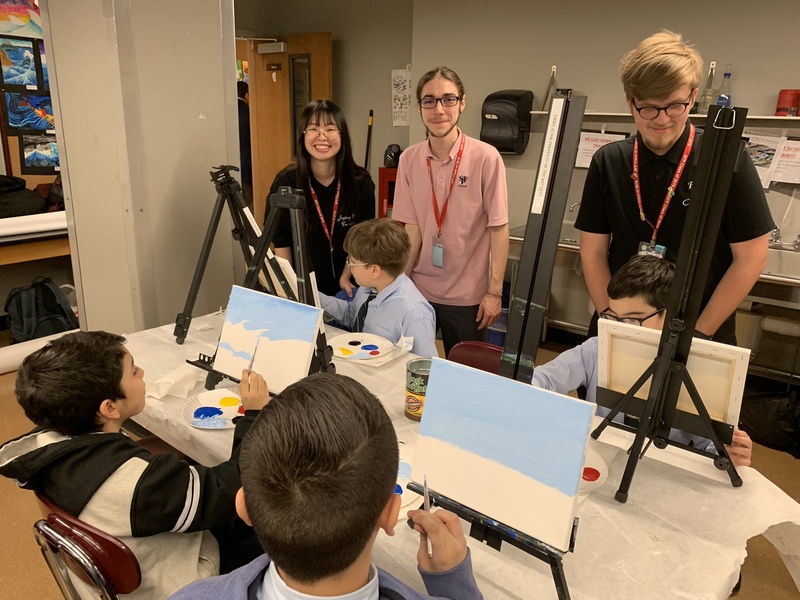 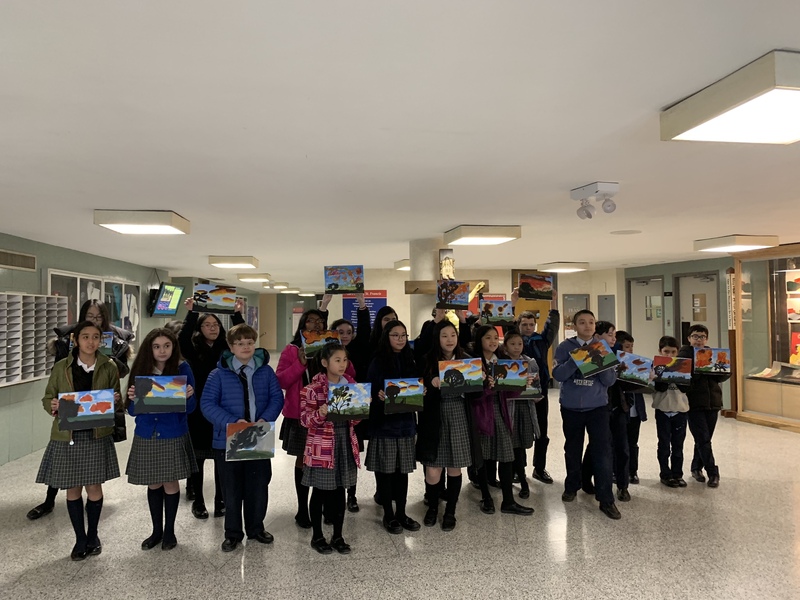 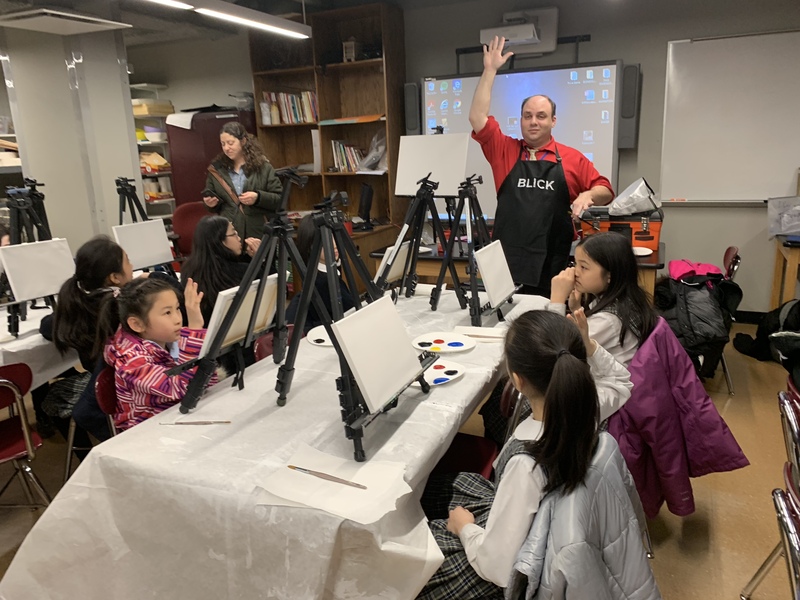 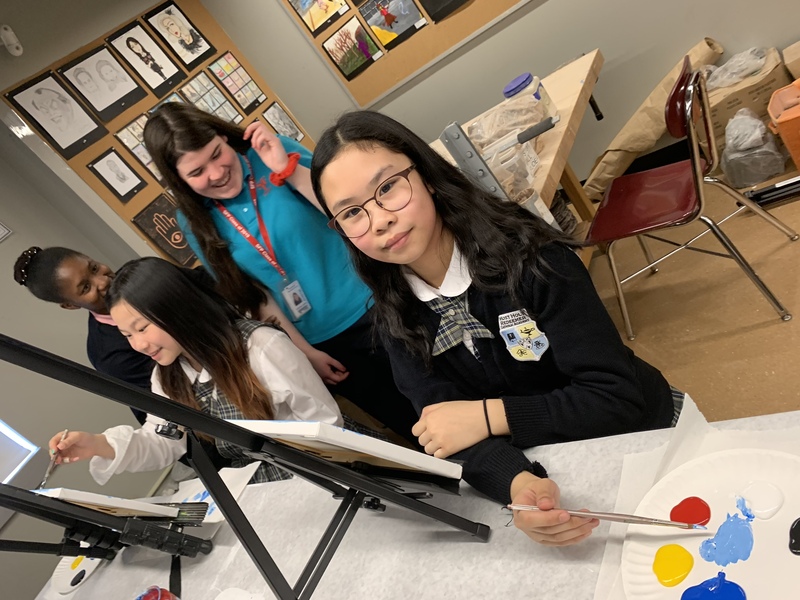 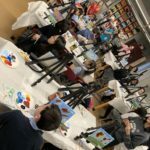 On Monday March 25, 2019 St. Francis Prep High School hosted students from St. Michael’s Catholic Academy’s After School Program. 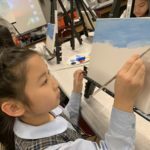 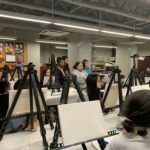 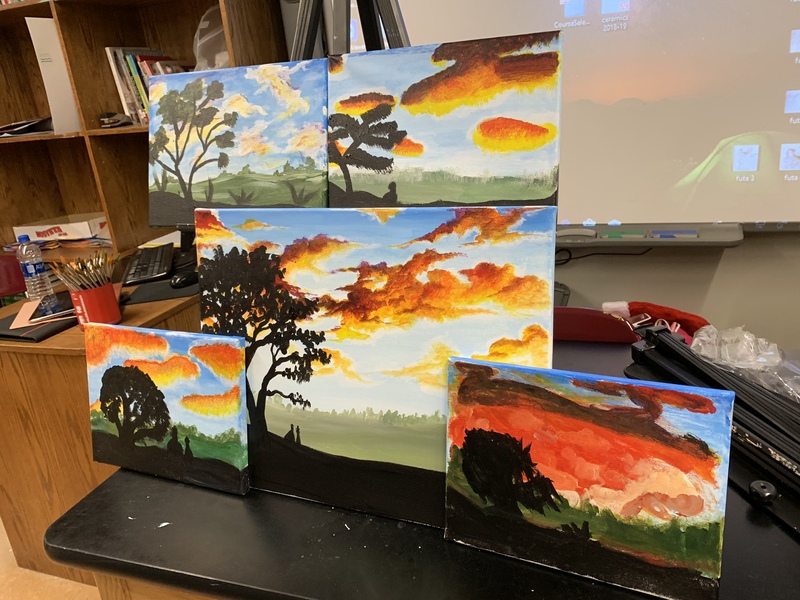 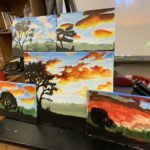 Students were introduced to painting techniques and methods. 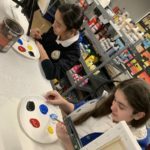 They were then given the opportunity to create their own masterpieces. 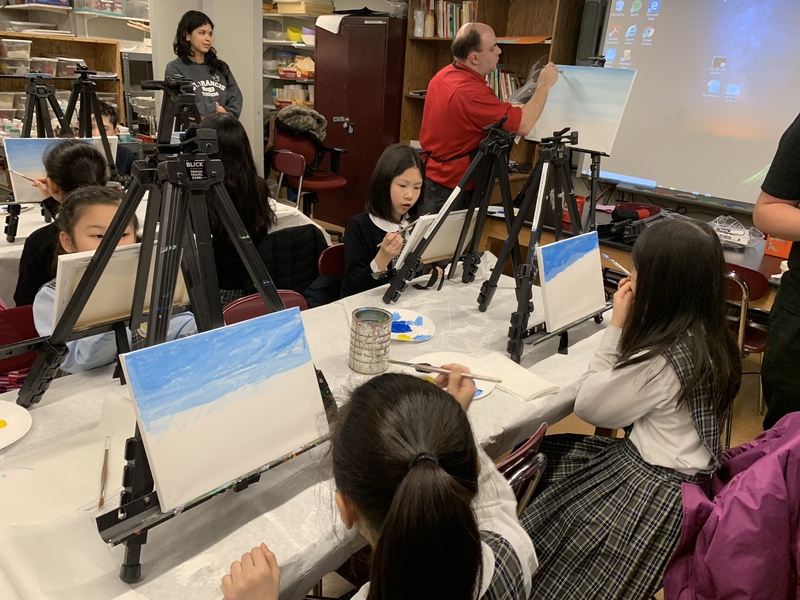 Thank you to St. Francis Prep for the wonderful experience!